Where is it? From Goolwa, SA to Mildura, Vic. Perhaps one for the older generation, old-fashioned paddle steamers evoke a romantic sense of history. The Murray flows for 2530km from the NSW Snowy Mountains to the ocean in South Australia, along one of the largest water systems in the world. You’ll enjoy experiencing the calmness of the Australian river, the bushland that creeps up to the riverbank and the welcome swallows that swoop at the prow of the boat as you make your way serenely downriver. 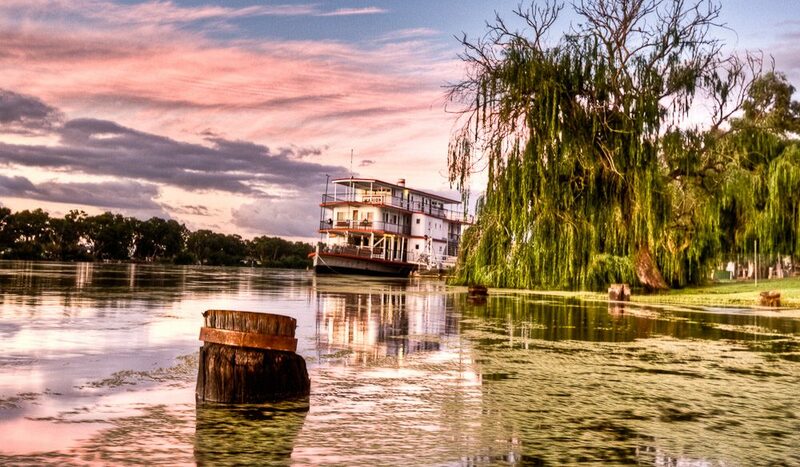 The biggest and grandest of them all is the Murray Princess, run by Captain Cook Cruises out of Mannum, SA. Before you go, rent out a DVD of Sigrid Thornton’s All the Rivers Run.